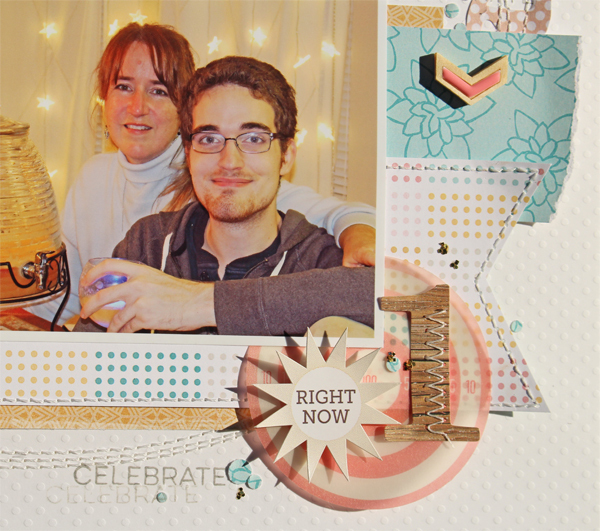 It's January's Sketchy Thursday on Scraptastic Club Blog! How is your 2015 so far? Holidays are over and it's time to get some scrapping done, so join us for some sketchy inspiration and play along for a chance to win this month's prize. 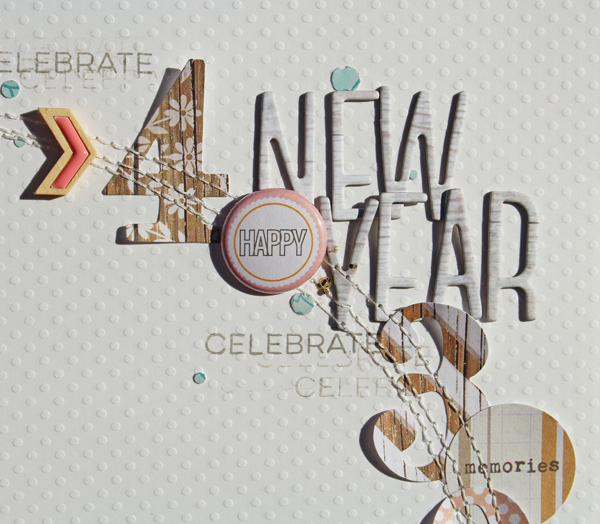 For my example I have used the "This Must Be The Place" kit, Add on kit, and the Sentiments Series V.2 Stamp Set. The numbers were perfect for a countdown for a New Years Layout. 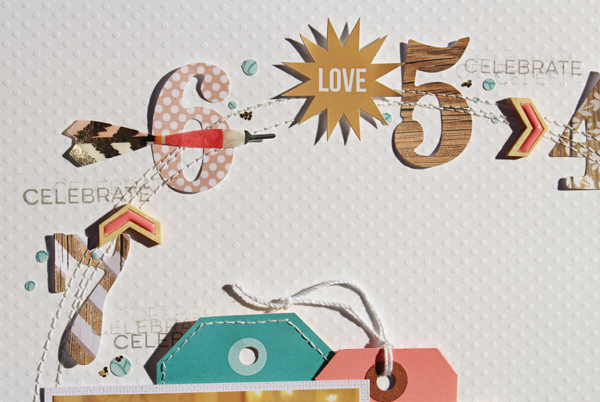 I stamped the "celebrate" stamp multiple times around my countdown just for an extra added embellishment in my circle.